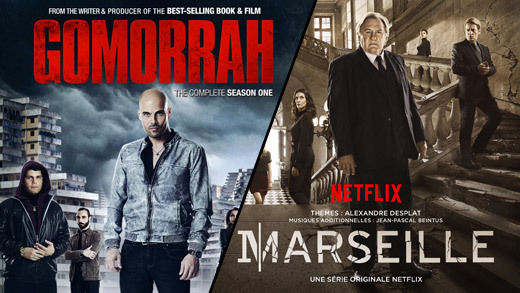 Gomorrah – series 2 now out – brilliantly real life grimy documentary – like Naples underworld story. Better than the book and the movie. 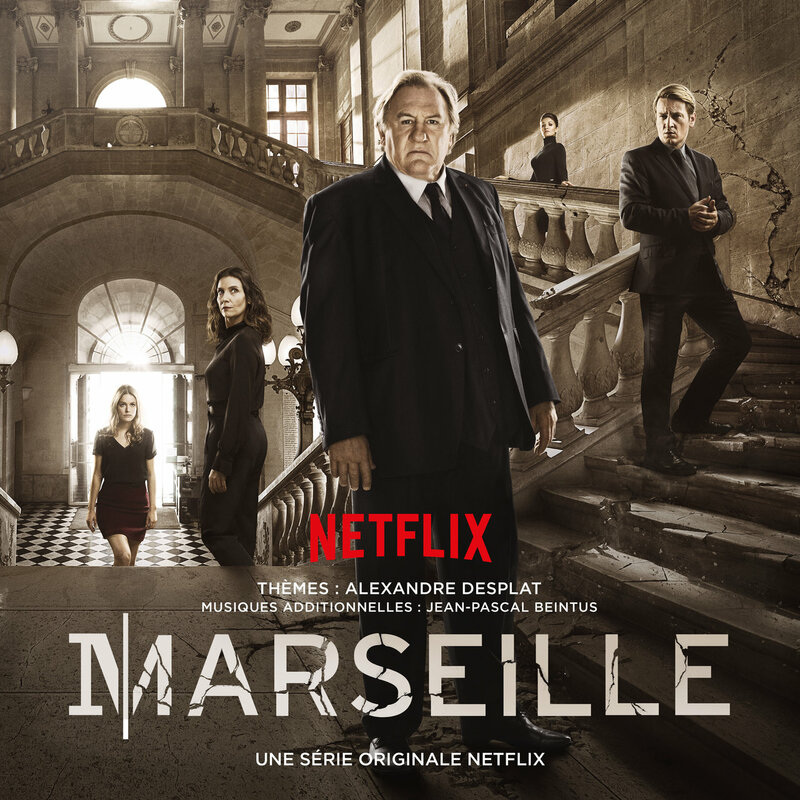 And Marseille – corrupt, political, dangerous and a gloriously over the top Gerard Depardieu. P.s. and don’t miss series 2 of Narcos. Amazing performance by Wagner Moura as Escobar.